I’ve always loved the homemade Easter cards my kids use to make when they were younger! 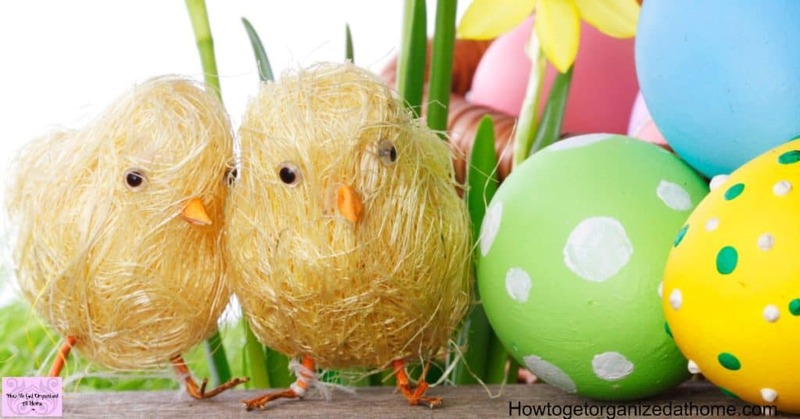 You can make a cute and simple Easter card too! It felt so special and personal, a real treat for any parent! 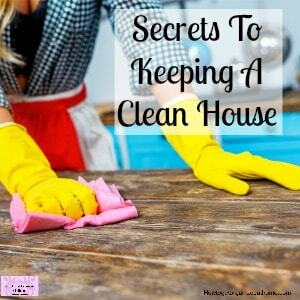 But it doesn’t have to stop at parents, grandparents, aunts, and uncles love them too! 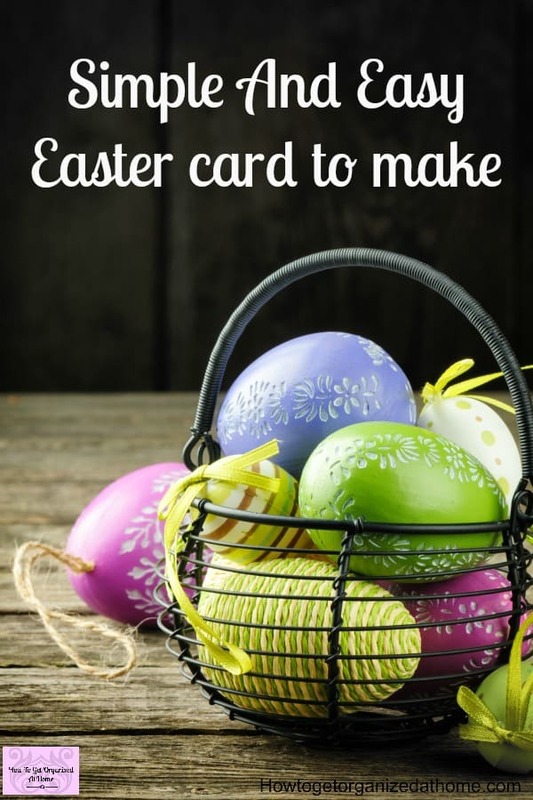 Learn how to make your own simple Easter card that all your family will love! 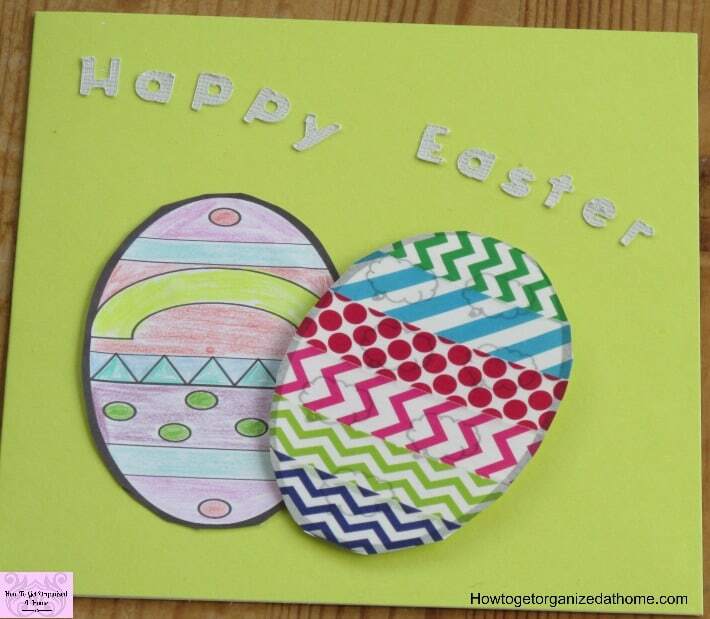 Making your own Easter card is simple, all you need to do is to create the template for the shape. If you want a classic egg shape you can download the free printable here that I’ve created for you! All you need to do is colour in the template, this is a great way for kids to practice their colouring skills, or you can colour it in too! Adult colouring is popular, it is something that I do a lot of when I’m stressed! 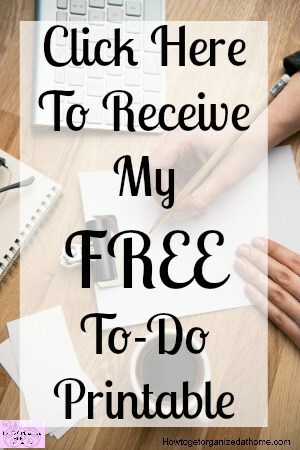 It’s a great way to add a touch of creativity to my day! 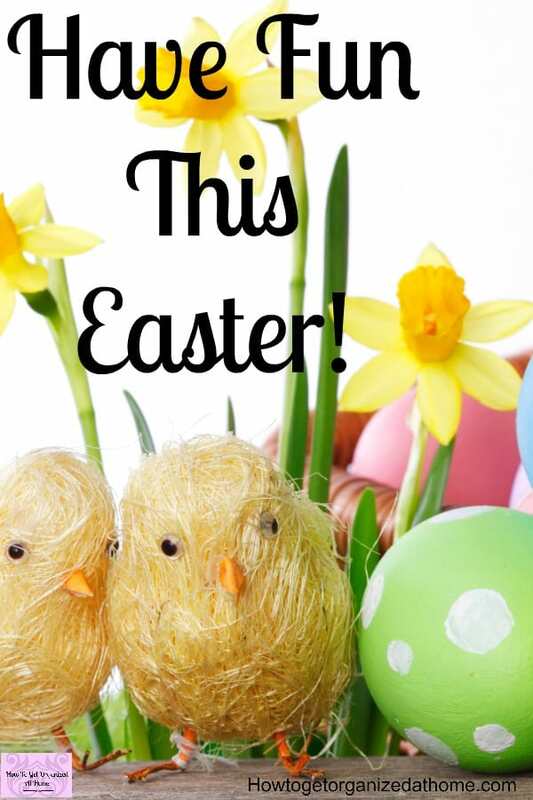 If you are creative you can easily make something to decorate the front of your Easter cards, but I thought it was a great idea to make this free printable so it’s easier for you! Just click the link, you’ll have to put in your best email address and the printable will arrive shortly! Once you’ve printed out your template, now is the time to colour it, the choice of colours will depend on what you have and what end result you are looking for! Not only can you colour these in, you could try a painting session too! 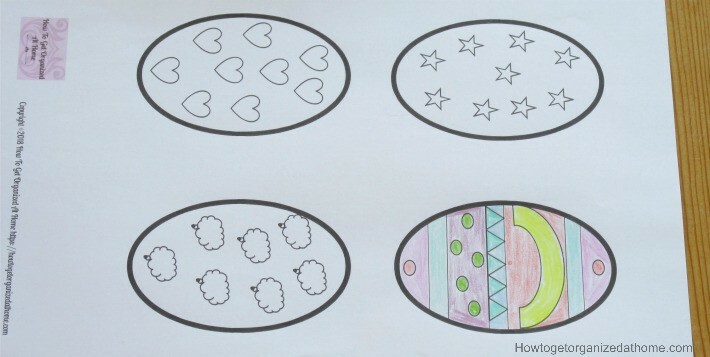 There are so many different ideas that you can do with these simple and free Easter egg printables! If you haven’t realized by now, I love to colour, I’m not the best but it’s a way that my mind can sit there and process information whilst my hands are other wised occupied!The less thought it takes the better, after all, I don’t want to stress out about the activity that is supposed to calm me down! 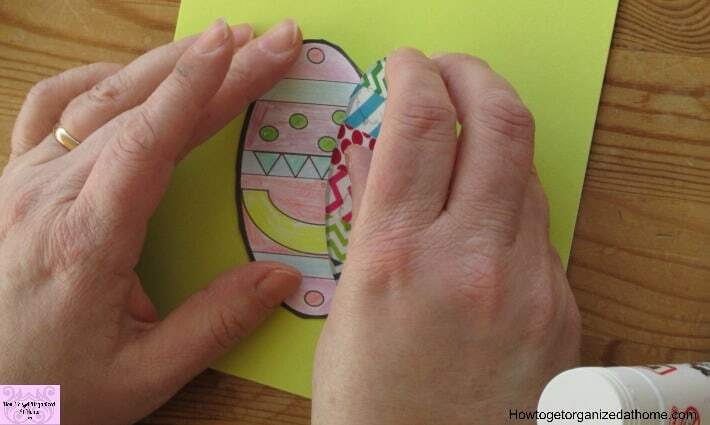 Being careful, if you are anything like me I can cut myself with a pair of scissors, cut out your egg template. 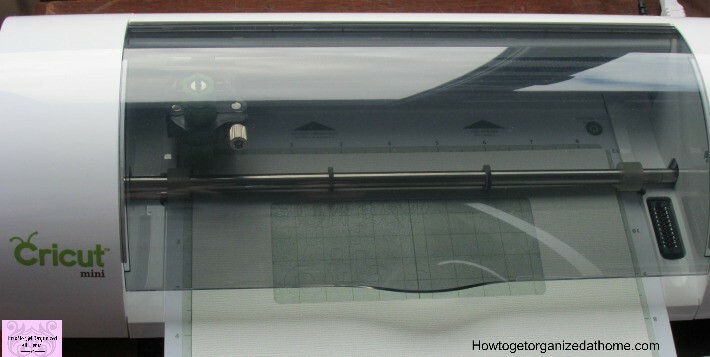 The edge of the template is quite thick I did this on purpose to help younger children practice their cutting skills! If you don’t want a thick border just cut this off! Then stick to your card! If you are using paper then it’s best to stick it directly onto the card! However, if you print these out on card stock and then using sticky pads can help to add a dimension to your card and make it stand out even more! 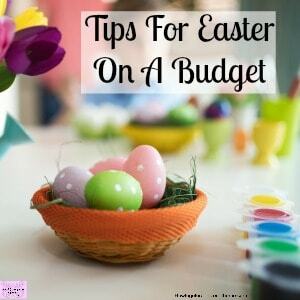 I thought of a great idea if you really don’t want to colour, use washi tape and colour the egg in that way with layers of tape! As you can see it’s really effective and so simple! The idea for this card actually started out as the free printable that you can get, it was really a colouring page that I thought would be useful and then I found myself wanting to turn these simple coloured eggs into something special! 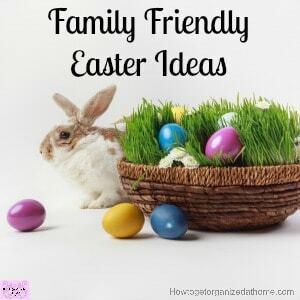 This simple and cute Easter card is fun to make and it’s a great way to show loved ones that you are thinking about them! To add the wording to the card, you can use pre-cut letters that you can find in most craft shops! However, I have a Cricut machine that is able to cut out the letters, and many other shapes simply and easily! It means that I don’t have to look for letters I can make them myself! I’m still learning how to use this machine, but so far I must admit that I’m loving it! How it works is simple, this model uses a specific software and I am able to create things on my computer and then ask the machine to cut them out! It’s great if you do a lot of crafting, I’m finding so many uses for the machine and I must admit I love how simple and easy it is to use! Taking the time to slow down and do something that is not mentally taxing, or physically demanding is a great way to relax and unwind after a stressful day! Doing these activities with your family is a great way to build memories that will last a lifetime!